Ain’t no party like a Mom’s-Night-Out party— which makes “What Fresh Hell: Laughing in the Face of Motherhood- Live!” the perfect show. Following the run of her wet-your-pants-funny one-woman show Mother Load, which opened Blumenthal’s Stage Door Theater in 2008, Amy Wilson returns to Charlotte, this time with podcast partner and comedy writer Margaret Ables. Together they’re two moms with tons of experience in parenting and in comedy, with the hilarious stories to prove it. Amy wrote a bestselling parenting book and has been a series regular on several sitcoms, while Margaret started out in standup, wrote for PBS Kids and MTV, and became a senior writer for Nickelodeon’s “Nick Mom.” Along the way, they also each became mothers of three children, now aged 6 to 15. 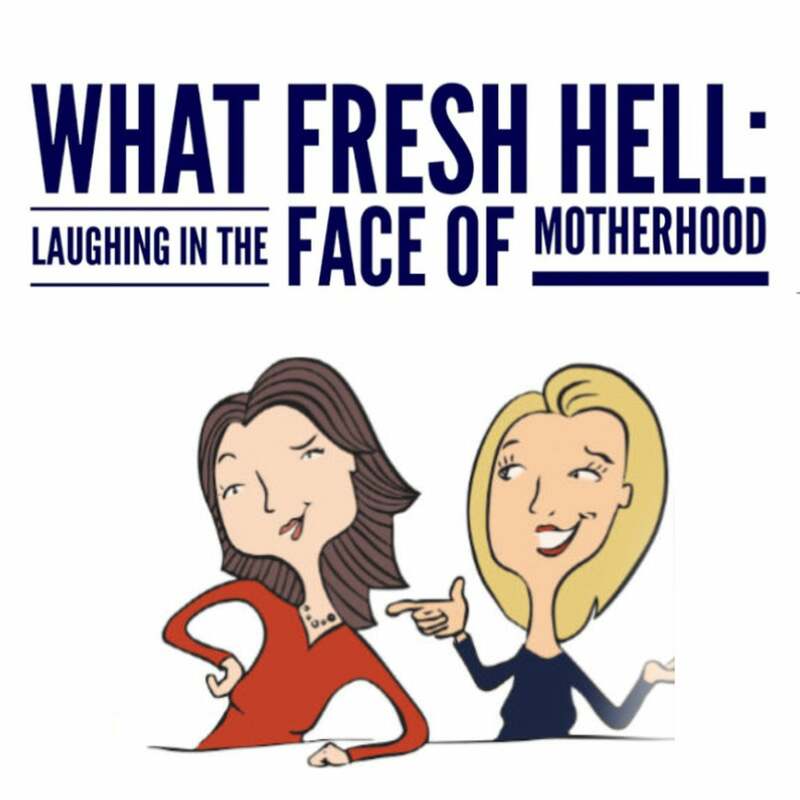 In each episode of “What Fresh Hell: Laughing in the Face of Motherhood,” Amy and Margaret discuss a sticky bit of parenting – anything from sick days to sleep training. They talk about it, laugh about it, call out each other’s nonsense, and then offer their listeners concrete takeaways.